The World Poker Tour is bringing a new official partner on board, one that promises to further bridge the gap between poker and blockchain technology. The WPT announced this week that it has teamed up with FansUnite. a Vancouver-based startup that operates a sports book powered by Ethereum, which currently has the second-biggest market cap of any cryptocurrency, just behind Bitcoin. It’s not the first outfit to offer sports betting via blockchain technology, but it is the first to team up with a poker giant like the WPT. And while it’s not doing so yet, FansUnite also has the capability of using cryptocurrency to offer up daily fantasy sports and online poker as well. The company was recently given $3.43 million in Series A Funding to further develop its blockchain protocol, which is currently still in the testing phase. The partnership will give FansUnite more global exposure via a company whose poker shows have been broadcast in 150 countries. From the WPT’s perspective, it affords them a strong footing in the blockchain space. However, the tour doesn’t yet have any plans to offer cryptocurrency-based games of its own. At least, not for now. 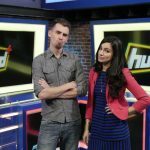 While the deal is mainly a sponsorship arrangement which will win FansUnite increased visibility on WPT’s European broadcasts, as well as cross promotion on social media, it’s also a possible indicator of where online poker could be headed. Cyber security and high operating margins are two of the biggest challenges facing online poker today. And those are exactly the areas that FansUnite is hoping its technology can improve upon. The blockchain is an online ledger which theoretically allows for financial exchanges which are transparent and more secure than traditional transactions. It’s also cheaper, bringing the potential for lower costs for both operators and customers. Consider that most online poker players have to pay a payment processing fee between 3 and 10 percent whenever they deposit on a site. FansUnite has previously claimed that its sports books will operate on razor-thin margins of about one percent. Once the technology is further refined, it has the potential to make a significant impact on the poker world. We’ve already witnessed the crypto creep taking place in the live poker scene in 2018. 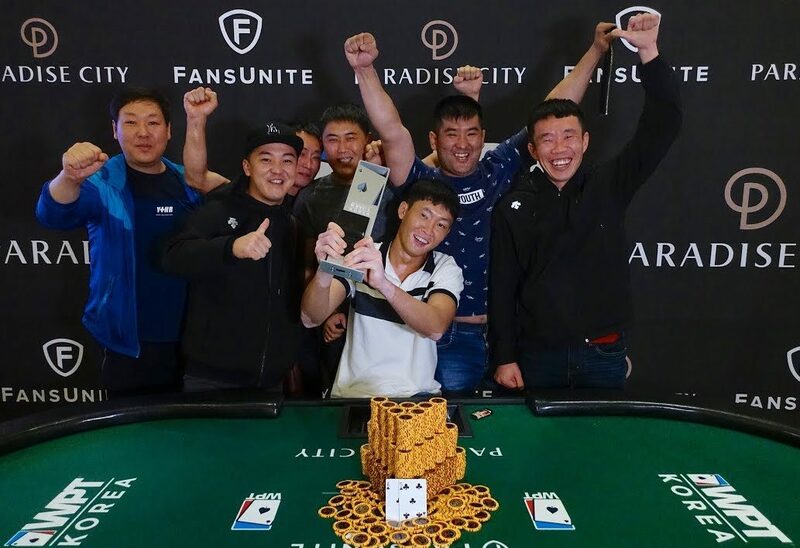 In July, the biggest cryptocurrency conference in the world dealt up the first ever all-crypto poker tournament, where all players had to pay their $250 entry with virtual cash. The Aria is also getting in on the act. The Las Vegas Casino is set to be the venue of the upcoming Crypto Con at the end of the month, and it will take the opportunity to host an all-crypto poker tournament of its own, an event which is expected to feature some big names like Phil Hellmuth. I think for the future of crypto currency, it would be great if the whole world would refuse paper money and switch to a crypto currency and all countries would be equal to a single world crypto currency. World Poker Tour may be the first to use cryptocurrency.